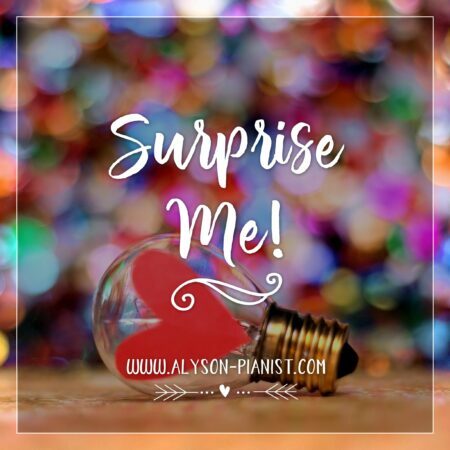 Welcome to LoveNotes by Alyson where you can purchase any tracks you wish, download them immediately and listen to them whenever and wherever you want! 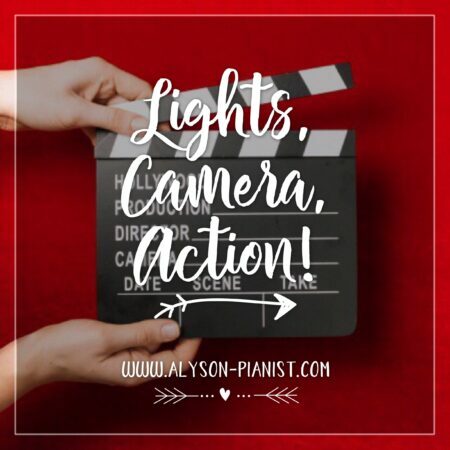 I offer unique piano covers of songs ranging from legendary film scores to chart-topping hits from the last six decades, so there’s plenty of choice for all music-lovers! With over 100 tracks to choose from, you’re bound to find one of your favourite songs listed here! You can search by genre, era, style or artist or if you have a few minutes to spare, why not browse through some of my best-selling tracks? New songs are added regularly so if you’d like to stay up to date with all my latest releases, please subscribe to my page! I’m always excited to receive new requests so if you have any ideas or suggestions, please send me a message and I’ll record it if there is enough demand! If you enjoy listening to my music or you’re purchasing songs for a special occasion, I’d love to hear from you so please share your comments using the feedback form! All my music is fully licensed and copyrighted.